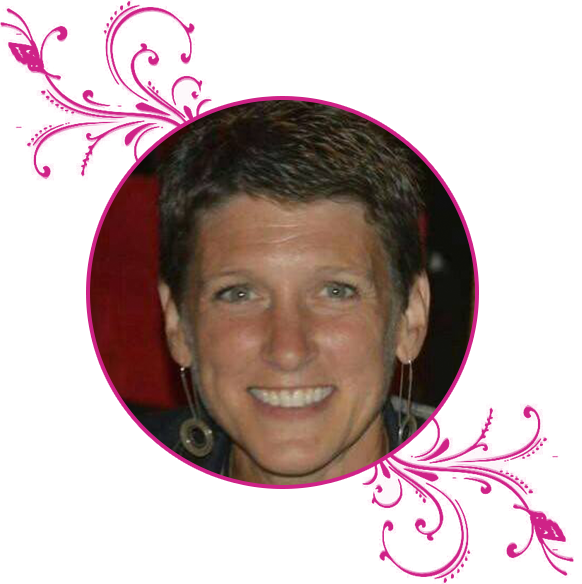 Tracy is a breast cancer survivor, proud mother of three, a registered nurse, and a published author, who joined MBCS in 2014. She served her country as a Navy Nurse after college, and has since enjoyed touching lives in many different areas of nursing. After her experience with breast cancer, her book, “Funny You Should Ask: A Diary of One Woman’s Breast Cancer Journey” was published with the intent of providing knowledge, humor, and hope to women, their friends, and families going through similar journeys. Tracy currently serves the Board as our Treasurer.